If there's one thing that's more likely to slow down your website performance than anything else in your toolbox, it has to be the images you use to motivate and inspire your customers. While we all know that pictures are key to customer engagement, uploading all your visuals without compressing them first forces your website to contend with a huge amount of excess weight. This is because a lot of your images will be very large before compression. Since websites see a 7% decrease in conversions for every extra second it takes for any page to load, it makes sense that you'd want to make your site as lightweight and speedy as possible. 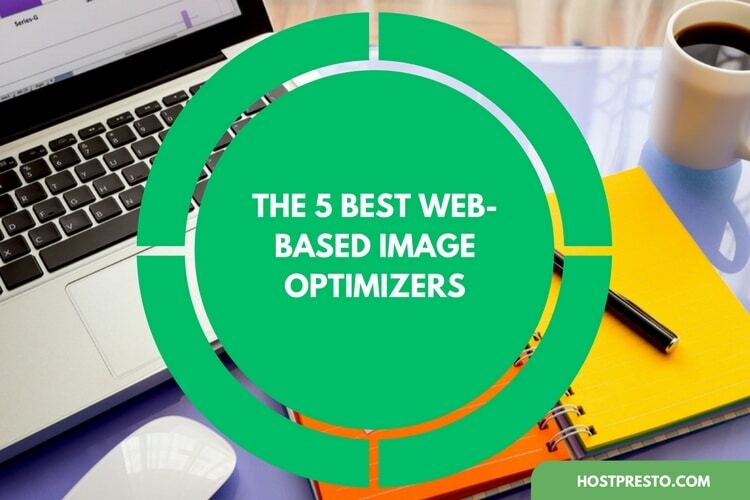 The easiest way to do that is to avoid downloading extra plugins and tools and simple use a web-based image optimization platform to condense the size of your pictures. 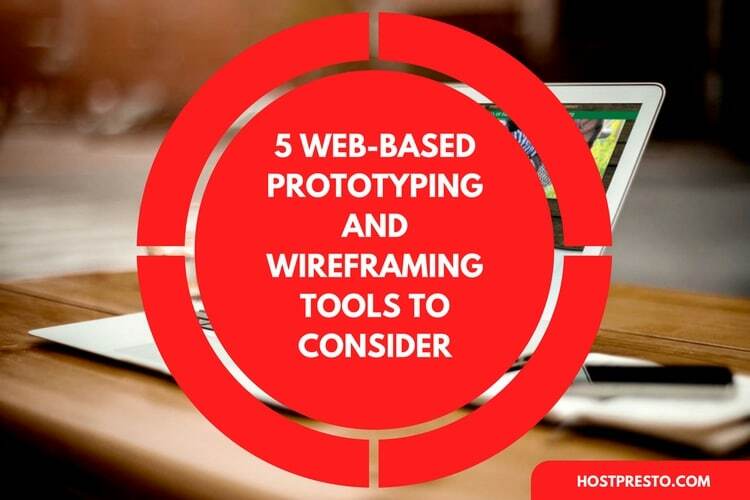 Since there are countless potential websites out there to choose from, we thought we could help you to narrow down your choices, by listing our five favorite options. Probably one of the best-known image optimisation platforms on the market, TinyPNG is one of the go-to compression solutions online today. There's also a Magneto and WordPress plugin available if you want to make compression a standard part of your publishing routine. Despite the somewhat confusing name, Tiny PNG supports the compression of PNG and JPEG/JPG files. You can also upload the images that you need to transform in bulk if you have a lot of visuals to work on at the same time. However, the max on bulk uploads is around 20 images, with each visual containing no more than 5MB. Once the files are finished converting, they can be downloaded directly to your computer, or saved to a Dropbox account. A universal favorite for image optimisation, Compressor.io allows you to choose between images that might impact picture quality and compression that has no effect on the overall clearness of your images. Lossless compression is currently limited to PNG and JPG images, and you'll find that the file savings are generally quite small too. Unfortunately, Compressor.IO doesn't allow you to upload images in bulk, and the max for your single file sizes is 10mb. However, that doesn't make it any less of a great option for those who want to bring the size of their pictures down a notch. Another exceptional tool for image optimisation, Kraken.IO comes with a similar toolset to Compressor.IO, and allows you to choose between lossless compression and loss-prone compression. You can upload various images at once, but every file will need to be 1MB or less in size. Additionally, Kraken.IO offers a "pro" option for business users, which allows you to access multiple image sources, image resizing methods, and the opportunity to save your converted pictures to a Dropbox account. If you're looking to "optimise" and not just compress the images that you place on your websites, then you can't just focus on reducing size. You need to find a way to make your pictures as small as possible while sticking to the same level of quality wherever possible. Optimizilla lets you choose your compression based on how much quality you're willing to lose. There's a 0% option, as well as a 1%, 7%, and 8%. Using compression and optimisation algorithms, Optimizilla allows businesses and consumer users alike to shrink their PNG and JPEG images as much as possible while preserving the desired level of quality. The system supports bulk upload and compression, and you can convert as many as 20 images at a time. Finally, this free online compressor tool is perfect for developers who want to get the most out of their online presence. Not only can you optimise your images using this simple tool, but there's also an API available if you'd prefer to build your own tool from scratch. Of course, you will need a little bit of coding knowledge if you want to take the second option. Right now, there's already a Joomla Extension, Magneto extension, Shopify App, and WordPress plugin available. 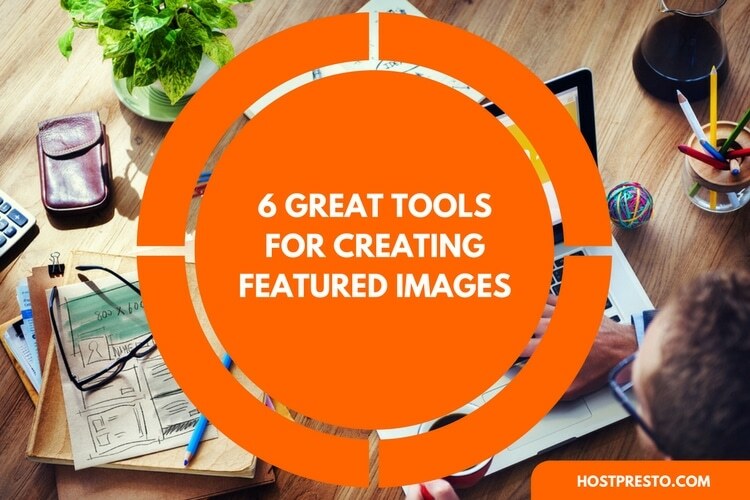 Like many of the other tools on this list, Image Recycle works to help you cut down the size of your visuals while keeping quality as high as possible. The system supports a range of formats, including PNG, JPG, and even GIF files - which is not as common among many image optimization resources. Another piece of good news is that the solution is high-performing, fast, and easy to use.